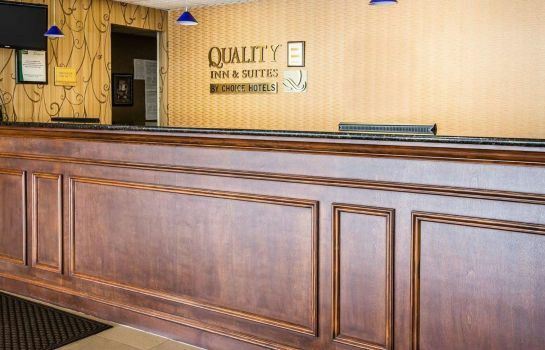 Conveniently located near Interstate 40, the Quality Inn& Suites Airpark East hotel is only 5 km from the Piedmont TriadInternational Airport. 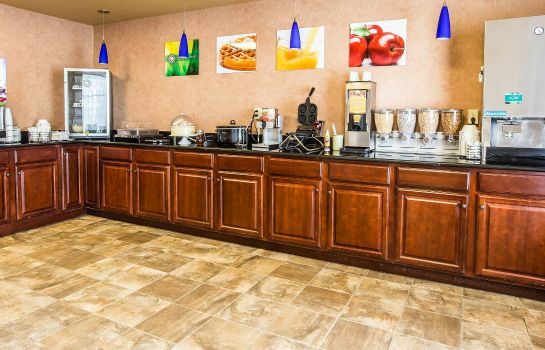 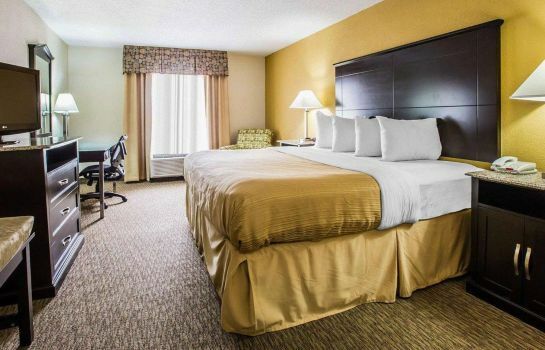 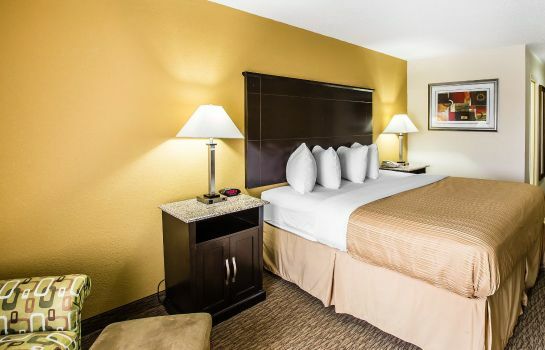 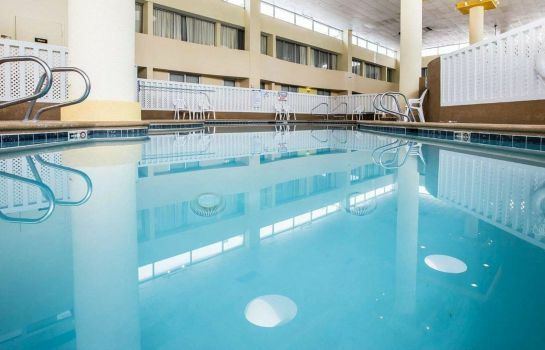 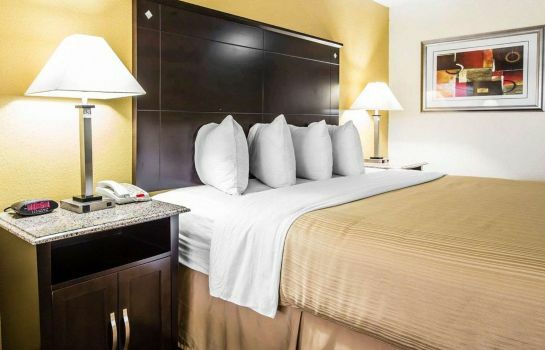 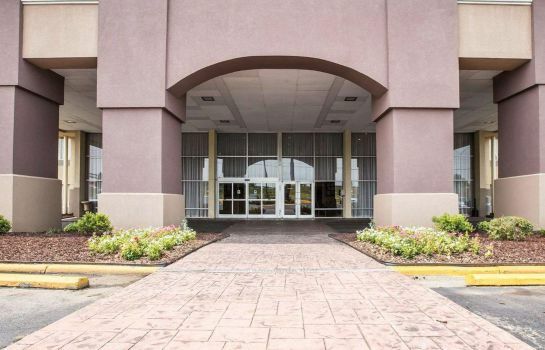 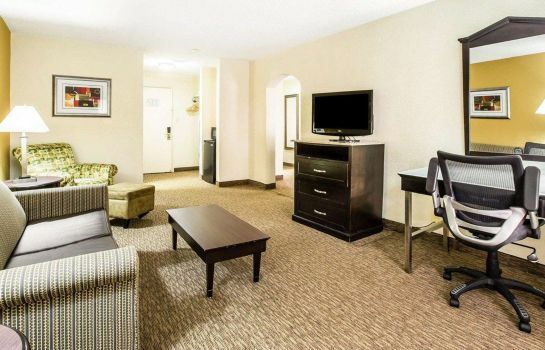 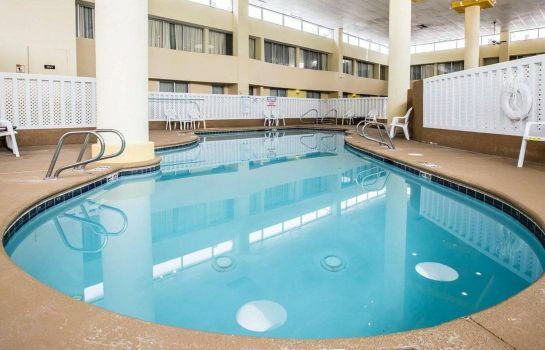 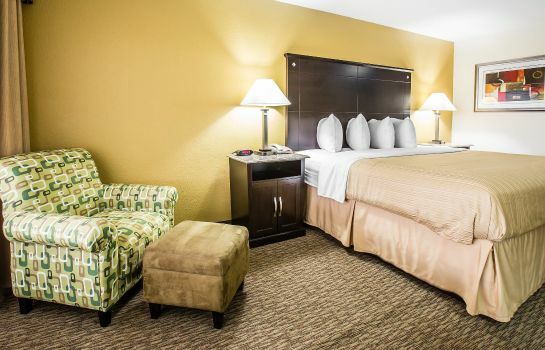 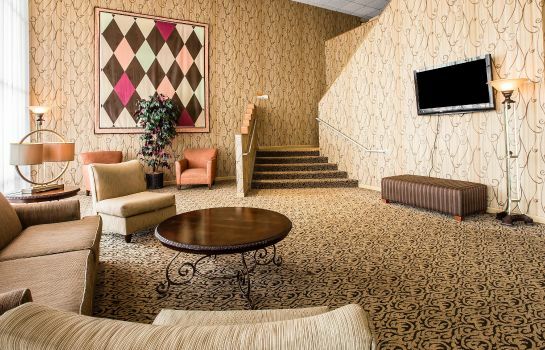 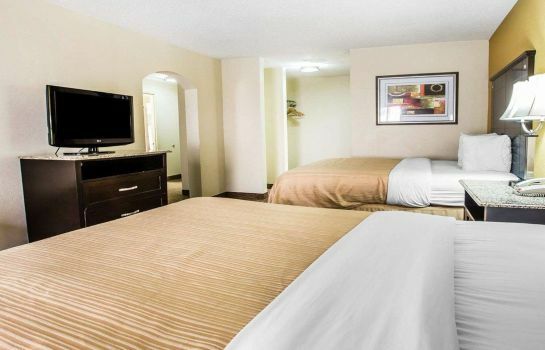 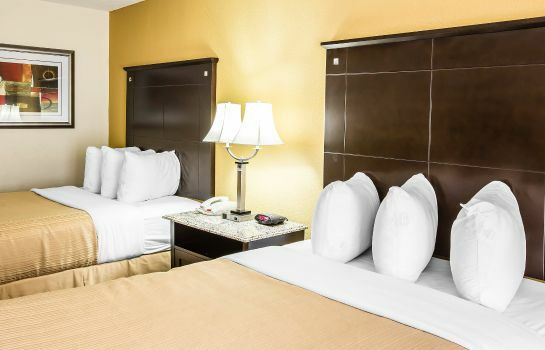 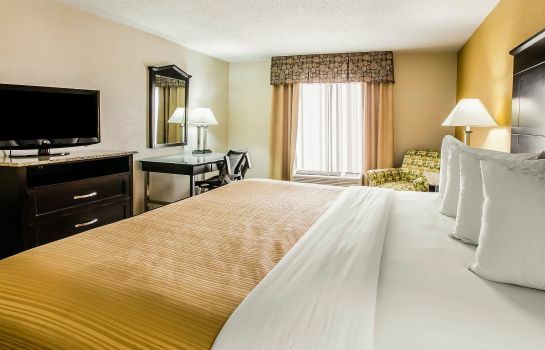 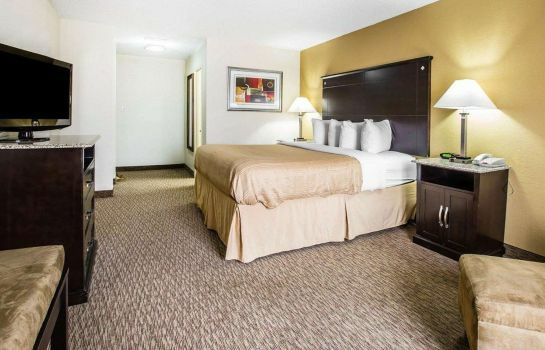 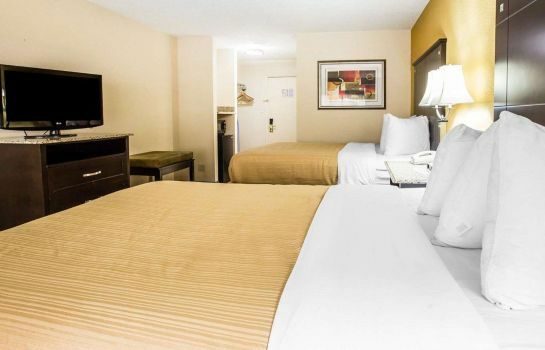 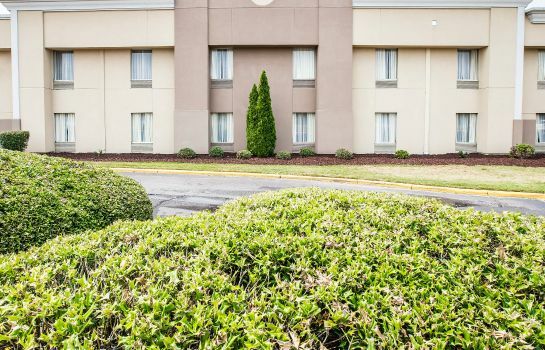 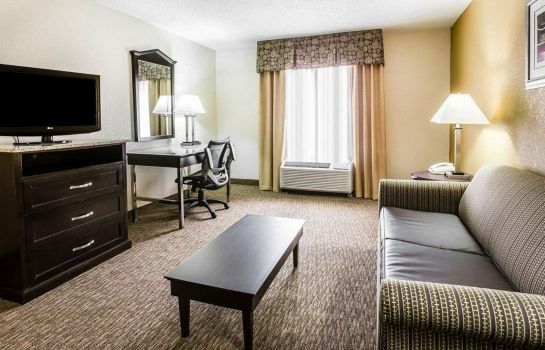 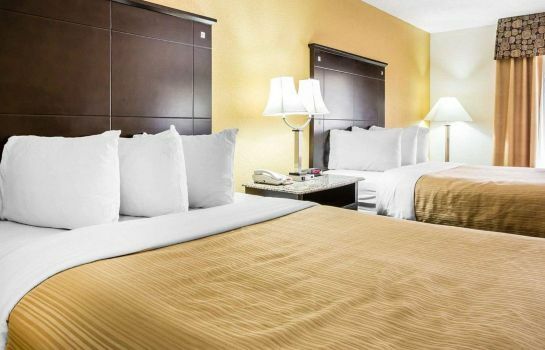 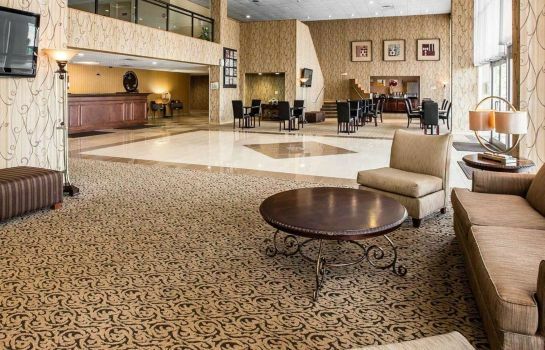 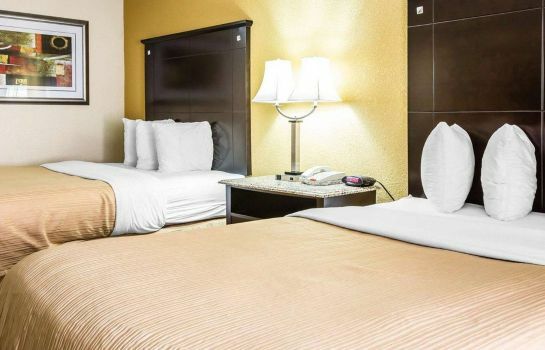 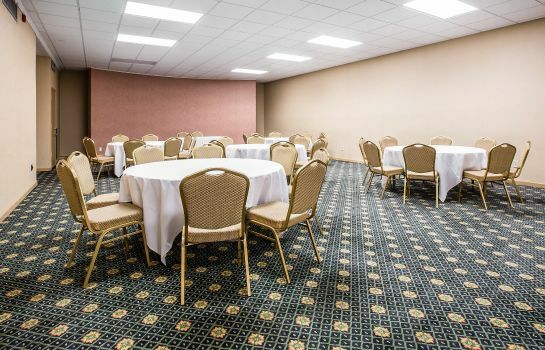 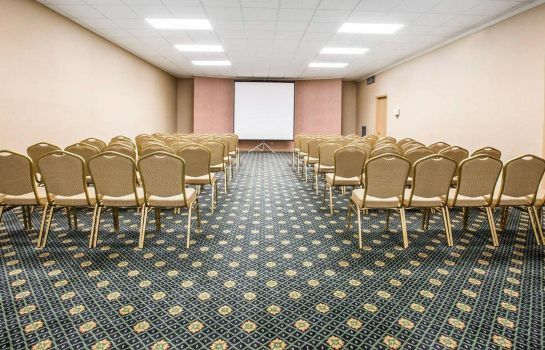 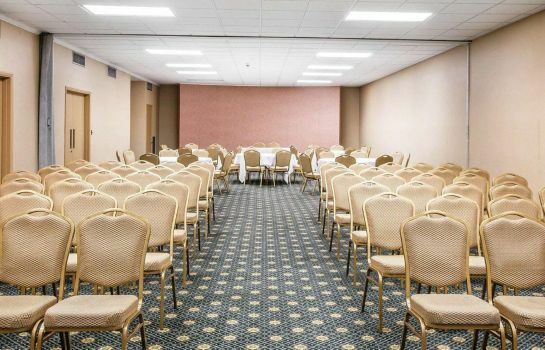 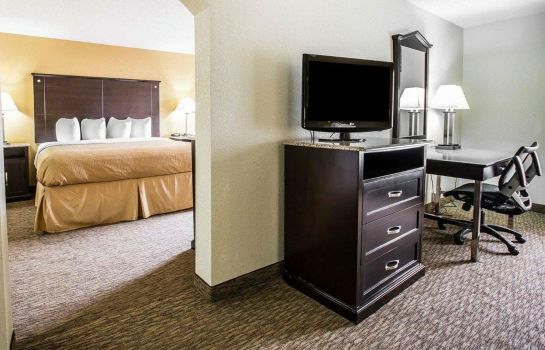 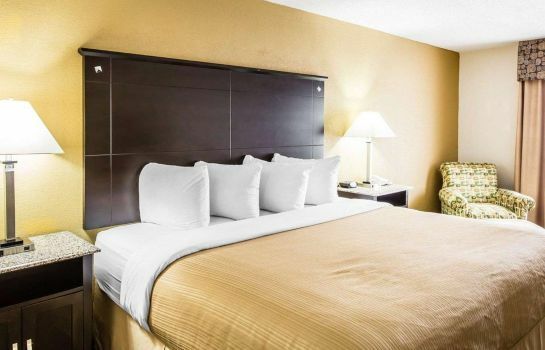 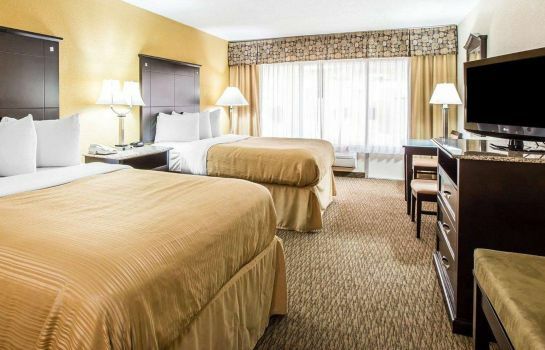 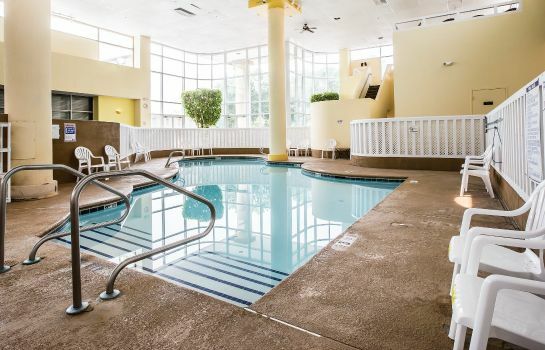 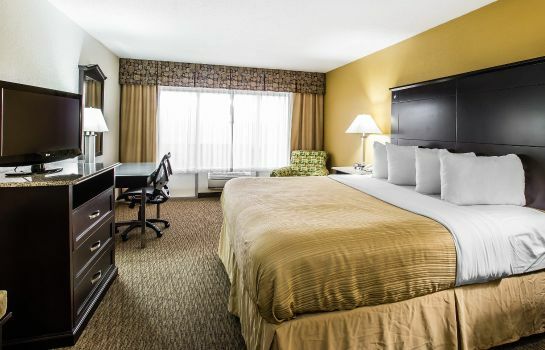 This Greensboro, NC hotel is also minutes away fromlocal points of interest like Celebration Station, Greensboro family themepark, the Joseph S. Koury Convention Center, the University of North Carolina andthe World War Memorial Stadium multipurpose venue. 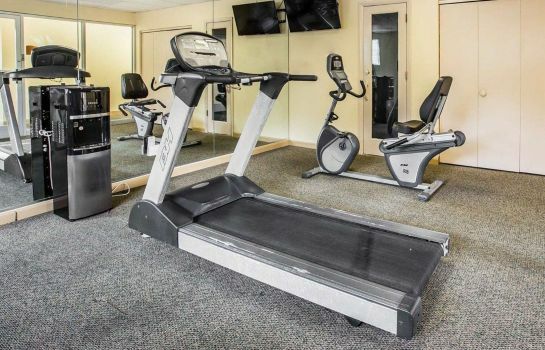 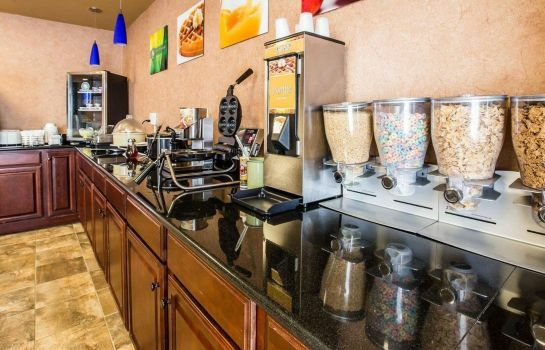 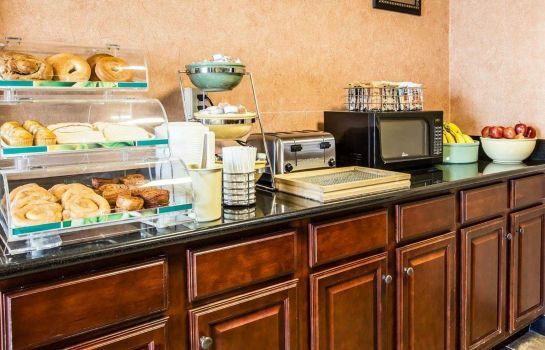 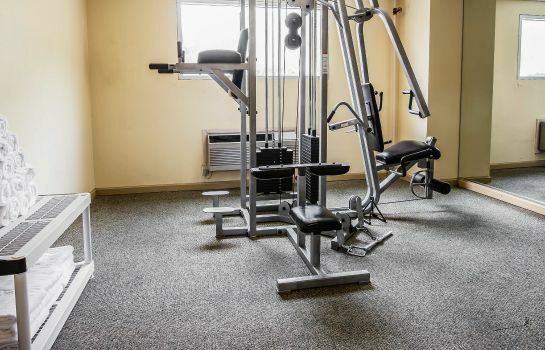 Guests of this hotel can enjoy amenities and features like freedeluxe continental breakfast and free coffee, free wireless high-speed internetaccess, free local calls, indoor heated pool and exercise room. 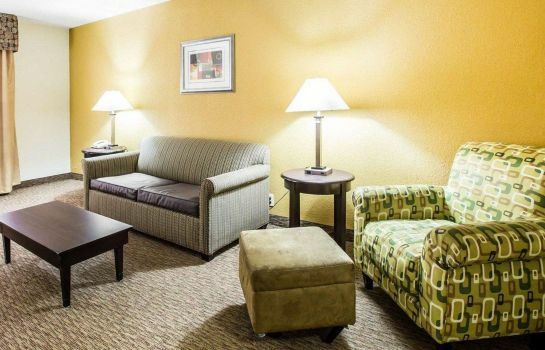 Nearby, Oak Hollow Lake provides a variety of outdoorrecreational activities like fishing, boating and hiking. Several first-rategolf courses are in the area and shopping venues like the Four Seasons TownCentre are close to the hotel. 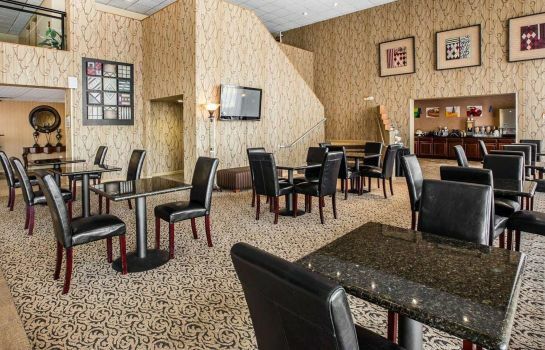 A number of restaurants and cocktail lounges canbe found in the vicinity. 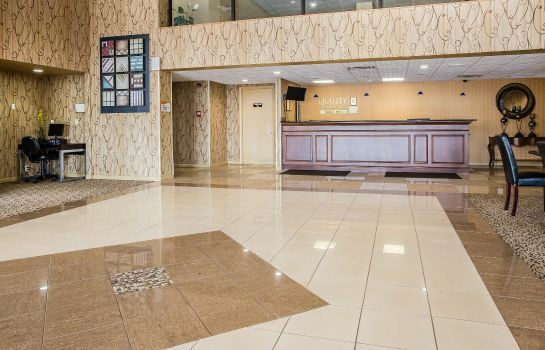 Business travelers can take advantage of our on-site businesscentre that has a public computer with internet access and copy and faxservices. 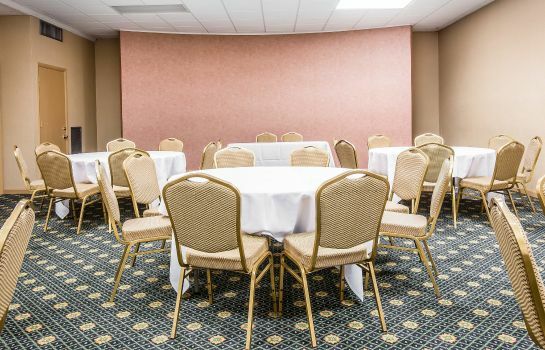 We also offer free weekday newspapers and have banquet and meetingrooms that can accommodate most functions.